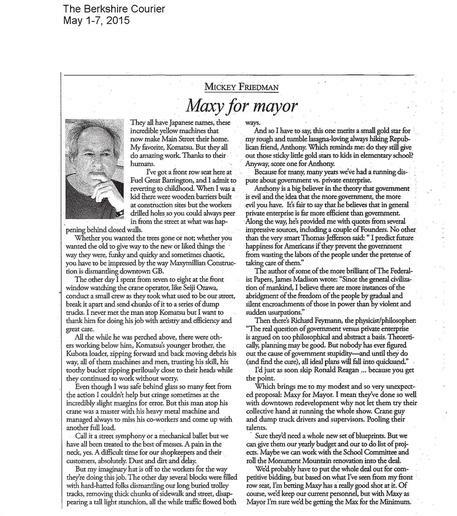 Recognized by the local community in two separate editorials in local newspapers - J.H. Maxymillian, Inc. 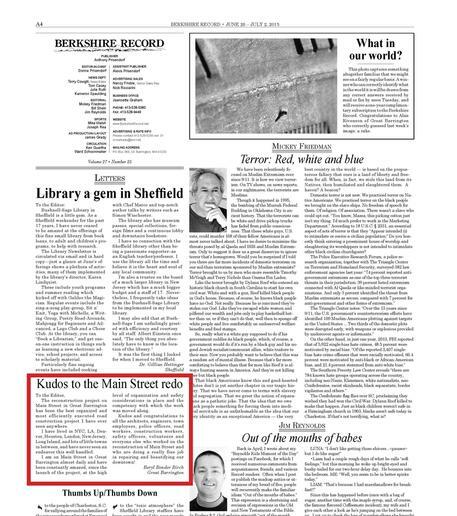 Recently, our work on Great Barrington’s Main Street has been recognized by the local community in two separate editorials in local newspapers.